The Department of Transportation (DOT) federally mandated Drug and Alcohol Testing Program allows for unannounced and random testing for all Flight Attendants. In addition to DOT Drug and Alcohol Testing Flight Attendants can also be subject to company drug testing. Therefore, Flight Attendants based in both domestic and international bases can be subject to Drug and alcohol testing depending on the type of test being administered. 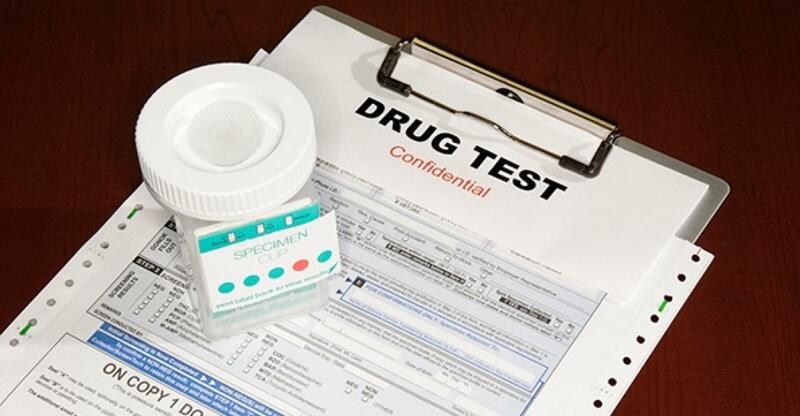 Note: (DOT) Drug testing is completed using a Federal Drug Testing Custody and Control Form (CCF). The words CCF will be printed at the top of the form provided to you by the collector. Company tests cannot be put on the CCF form. You are also entitled to ask the collector what type of test you are taking. The selection method randomly selects employee file numbers, which may result in as few as one crew member being selected for random testing from a given flight to the possibility of several. This provides an unbiased, equal chance of any Flight Attendant being tested each time selections are made. Random alcohol testing may be conducted at any point during a pairing for all Flight Attendants. Additionally, procedures allow random drug testing at a Flight Attendant’s home domicile and prior to layover at any U.S. location. For Flight Attendants based at international locations, this testing may occur prior to your layover at any U.S. location. Additionally, the DOT regulations allow for randomly selected testing for alcohol and drugs during the same test event. For additional information and details concerning Drug and Alcohol Testing visit the EAP/ Professional Standards page on unitedafa.org or the FADAP.org website where you will find several documents containing information on DOT Drug and Alcohol testing. Note: Although there is no limitation as to the number of times Flight Attendants can be tested there is also no limitation on the number of times our JCBA contractual provision in Section 4.F., Drug and Alcohol Testing Pay will be paid.